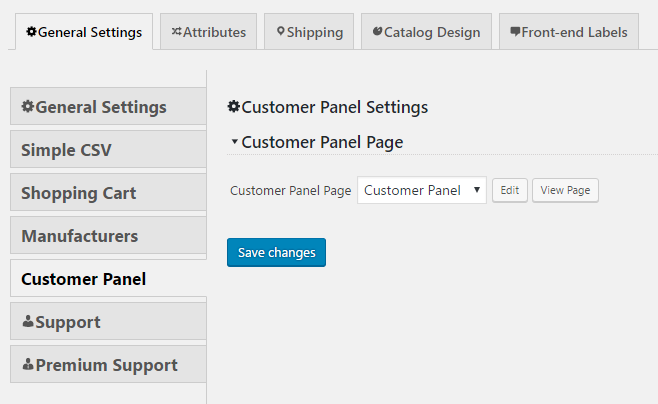 You can assign any page to work as customer panel. In order to do it go to Products > Settings > Customer panel, choose the page and save the settings. 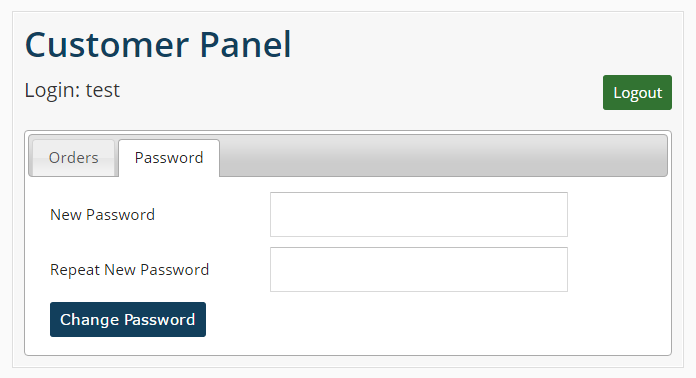 You can also use [customer-panel] shortcode to show the customer panel on any other page. 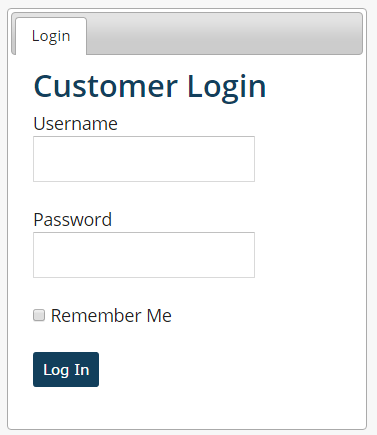 If the user is not logged in it will show the login form. 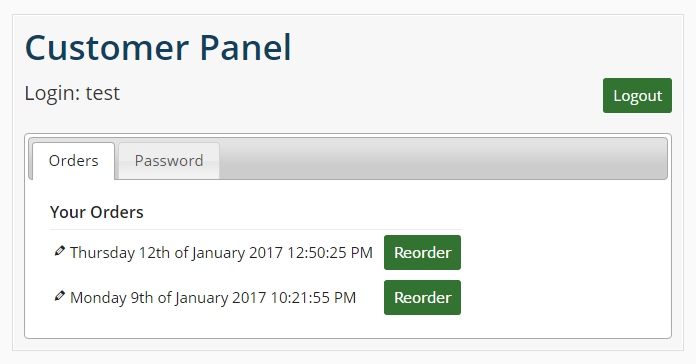 Once the user is logged in it will show user order history. By default the first column shows the order date. However, the user can customize it. 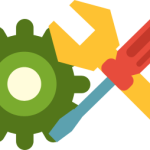 When the user clicks the Reorder button all the products will be added to cart. The password tab lets the user to change it. In order to achieve it both fields must be filled and the Change Password button pressed. In case would like to just show the orders without the password change feature you can also use the [customer-orders] shortcode.